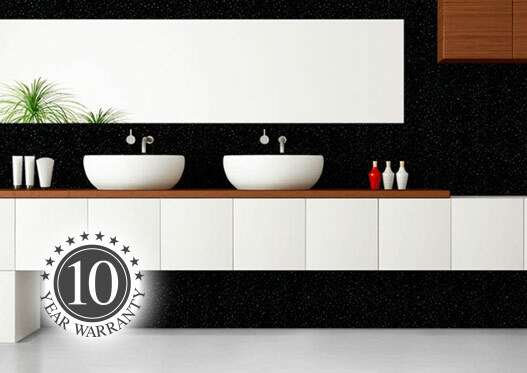 Here at IPSL we stock a huge range of wall, ceiling, shower and floor panels in a myriad of beautiful and stylish designs, along with all accessories and easy to follow video installation guides to ensure a finish you can truly be proud of. 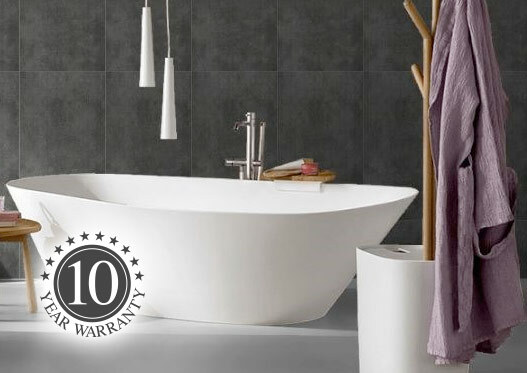 With no need for specialist skills, our systems are all easy to cut and DIY install and can even be fitted over existing tiles to provide a 100% waterproof surface, hygienic and easy to clean and free from traditional mould problems. 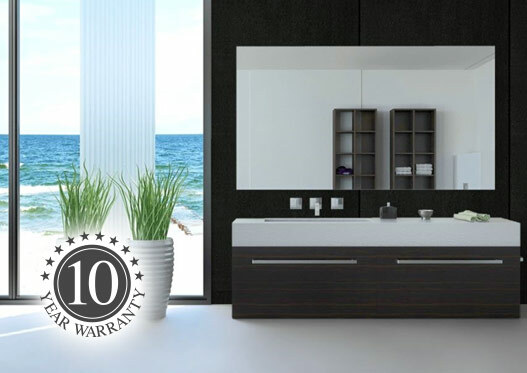 With 1000's of happy customers - take a look at our reviews - we back our products with a comprehensive 10 year guarantee or, in the case of our Aquafloor range, a lifetime residential warranty! 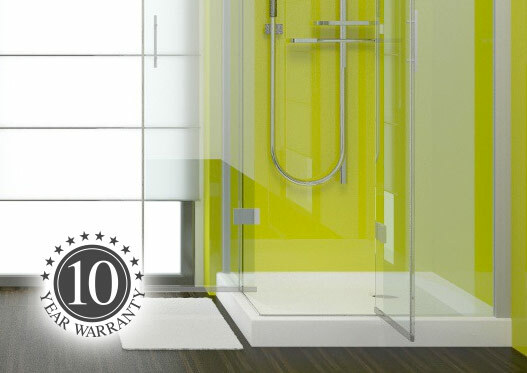 So for your kitchen, bathroom, shower or wetroom panels you really don't need to go anywhere else. Order online or call us today for free samples or friendly, expert help!